For many people in Asian countries like China and India, chai simply means tea. However, in the West, chai tea has become associated with a delightfully spicy drink that is also wildly popular. Known widely for its delicious blend of herbs and spices that lend to its unique flavor, chai has made a statement on the world stage. In addition, chai has proven health benefits that make this drink not only tasty, but also good for your health. Whether you're looking to protect heart health and prevent disease or simply want to boost your immune system and alleviate aches and pains, chai tea has something to offer. Let’s dive into what chai masala tea is and how it can help you stay healthy. The chai tea found in the western world at Starbucks and other coffee shops isn't actually traditional chai. Most of the time, American chai teas are packed with sugars and additives that aren't found in traditional chai tea recipes. 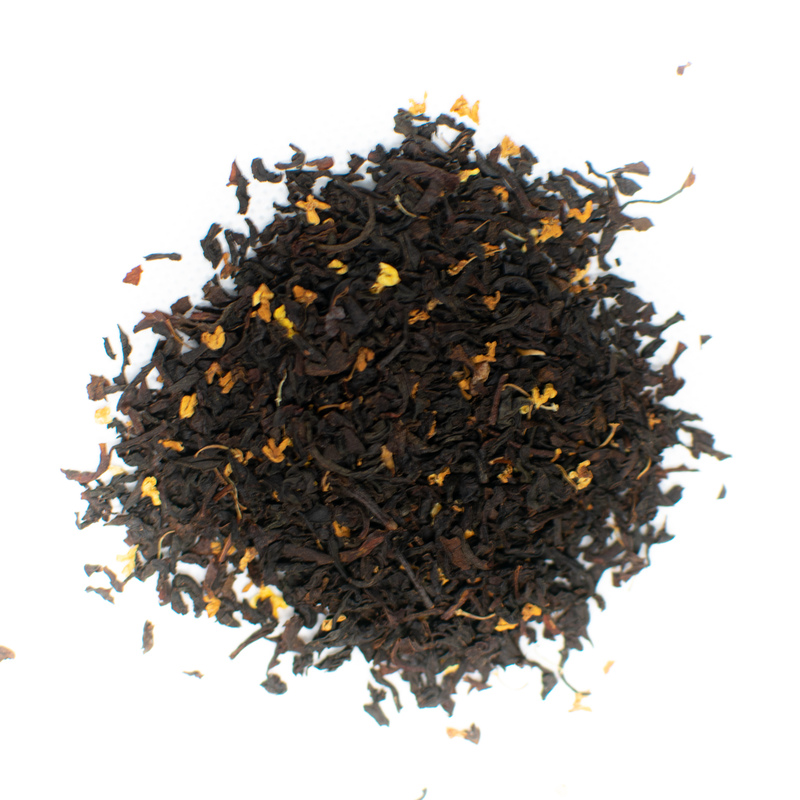 Chai tea is a robust blend of spices, herbs and tea. For centuries it has been revered for its health benefits in Chinese traditional medicine and in Ayurvedic medicine, an Indian holistic healing system. Chai teas can vary depending on the region in which it is consumed, but in general, they contain some staple ingredients. Most chai teas are made from oxidized and fermented black tea leaves and combined with spices including cardamon, fresh ginger, black pepper, ground cloves, cinnamon and fennel. 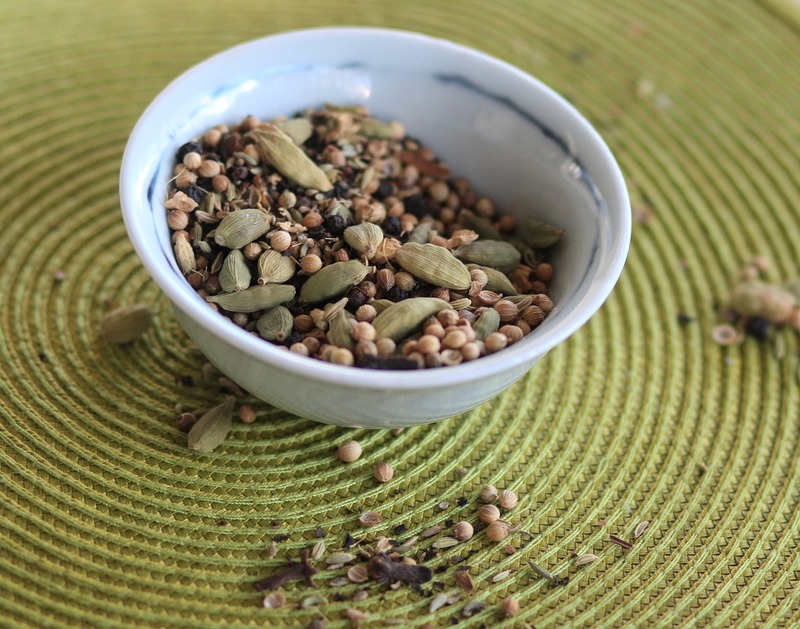 Chai recipes call for both black and green cardamom pods depending on the region. Additionally, some chai tea blends contain black peppercorns, coriander seed and star anise. These chai spices contain powerful botanical elements including antioxidants, anti-inflammatory properties and antibacterial microorganisms that lend chai tea its extraordinary health benefits. The chai tea spice mixture are often infused with tea leaves to add a stronger flavor profile to the standard chai tea ingredients. 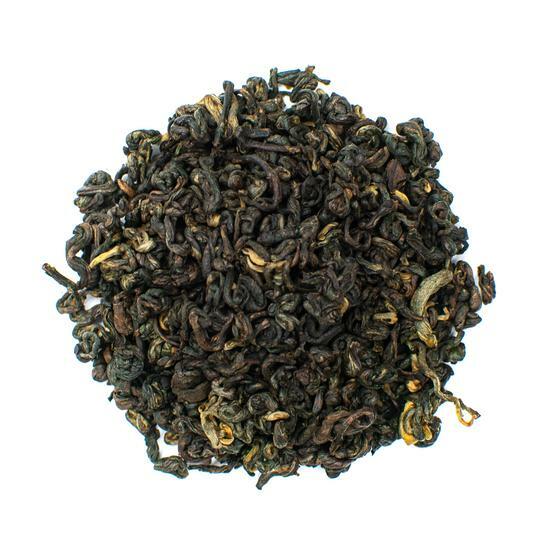 While chai is most frequently blended with Assam black tea, it can also be found infused with green tea and oolong tea. Chai is also frequently infused with Indian black teas such as Darjeeling or Ceylon teas from Sri Lanka. 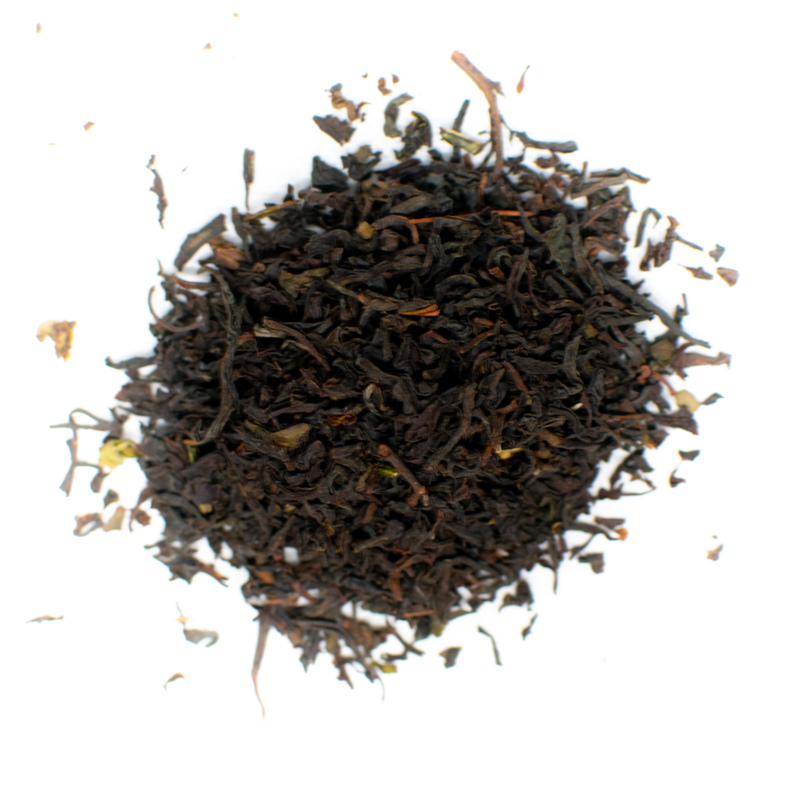 Spiced chai tea without true tea leaves is considered an herbal tea. Chai tea, also known as masala chai, contains a blend of delicious flavors and emits a spicy aroma that awakens the senses. The ginger and pepper give this spicy tea a little kick while cinnamon and cloves add an earthy tone to chai blends. Chai tea is often sweetened in order to enhance the robustness of the spices lending a spicy and sweet flavor with a creamy texture. It is often used as an alternative to coffee due to its caffeine content. Prior to British colonial rule, chai tea was frequently consumed with a dash fo buffalo milk. Today, the tea is often sweetened and smooth with dairy or nut milks. Thanks to the caffeine content of chai tea, this tea is a great choice for getting your morning started or getting a little extra energy halfway through the day. 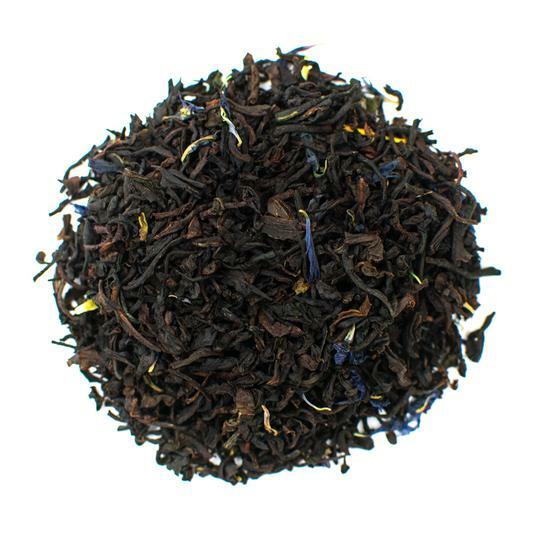 Chai tea has caffeine since it contains black tea leaves, which naturally contain caffeine. Since each chai can use a varied amount of black tea, it's hard to say precisely how much caffeine each tea bag contains. As a rule of thumb, chai tea contains about one third the amount of caffeine as a regular cup of coffee and about one sixth the amount of a strong cup of coffee. That means you can consume several cups of chai tea a day without the negative side effects associated with several cups of coffee. You'll still get the stimulant effects and can tackle even the longest days. Switching from coffee to chai tea can be an easy way to reduce your caffeine intake and lessen jittery feelings without having to go cold turkey. Like many teas, chai is excellent for regulating digestive systems and keeping your gut healthy. The spice in chai tea that is largely responsible for digestive health benefits is ginger. Ginger aids digestion by improving circulation and delivering oxygen to organs so they can perform optimally. Another spice in chai that aids digestion is black pepper, which helps the pancreas produce digestive enzymes. These enzymes work as catalysts to speed up digestive processes that break down fats and proteins. With a more efficient digestive system, you can avoid more severe problems such as liver diseases, iron deficiency and irritable bowel syndrome. Ginger is well known for its ability to reduce nausea and has been used to treat common ailments such as seasickness or nausea during pregnancy. Chai tea contains about 1 to 1.5 grams of ginger, which is the amount that studies have found to be effective in treating nausea (1). The biological compounds of ginger that help to treat nausea are known as gingerol and shogaol. These two compounds have anti-inflammatory properties that work to soothe an upset stomach and alleviate stomach pain associated with nausea. The spices found in chai tea can help to alleviate common aches and pains and may even help people with more severe pain such as arthritis. These health benefits derive from the anti-inflammatory properties of many of the ingredients in chai tea, specifically ginger and clove. Ginger root has been shown to reduce inflammation, which can ease pain ranging from minor headaches to migraines. Ginger increases circulation, delivering oxygen-rich blood cells to areas with aches and pains to alleviate the symptoms. Cloves have been used for more than 2,000 years as a homeopathic remedy for minor pains such as toothaches (2). In modern society, cloves have been used to treat a variety of dental-related pains including dry socket and general tooth pain. Studies have even shown that clove gel can be used as a topical anesthetic similar to benzocaine (3). If you're looking to build a healthy immune system, drinking a few cups of chai tea every day can help you achieve your goal. Cardamom has been a staple of Tibetan medicine for centuries and it contains high doses of vitamin C and other nutrients that keep your immune system healthy (4). Cardamom is grown in Guatemala, Sri Lanka, India and Tanzania and comes in two varieties, green and black. Green cardamom has a vibrant and balanced taste while black tends to have smoky flavor. If you're looking to get the benefits from this spice in your chai tea, it's a good idea to find out whether your tea bags contain black or green cardamom. Black cardamom is known for its antiseptic and expectorant qualities while green cardamom can help clear your sinuses and detoxify your body. Both types of cardamom found in chai tea have antioxidant and antimicrobial properties that help to fight off common colds, bacteria and fungus. Chai tea contains a high amount of antioxidants known as polyphenols that help to eliminate free radicals. Free radicals are compounds caused by pollutants and chemicals in foods and the surrounding environment that can cause cell damage. Free radicals have been linked to chronic diseases such as Alzheimer's and Parkinson's as well as many types of cancer. Chai tea has more polyphenols than most fruits and vegetables, meaning that drinking chai tea on a daily basis can help protect overall cell health. Clove and cinnamon are ranked among the herbs with highest antioxidant levels and chai tea contains both of these spices. These antioxidant properties protect your body against cell degeneration, viruses and bacteria. Plus, antioxidants can slow aging. Studies on animals have shown that cinnamon, one of the main ingredients in chai, may help to lower bad cholesterol and blood pressure. Black tea has also been shown to have healthy heart effects by lowering blood cholesterol levels. While there are few studies on the direct links between chai tea and heart health, there is evidence that many chai ingredients may help build a healthy heart (5). Researchers have found that cinnamon also contains oils that may help combat diabetes. These compounds can help to regulate blood sugar levels. Several studies have shown cinnamon to be a potential aid for people living with Type 2 diabetes (6). Drinking chai tea can help prevent cardiovascular disease when consumed regularly over long periods of time. Chai tea is typically consumed as a standard tea using loose black tea, spices, and hot water, but can also be brewed as a chai tea latte. Chai tea is usually brewed with a combination of warm milk and warm water. The milk adds a creamy, rich taste that contrasts nicely with the powerful flavors of the herbs and spice in chai. Milk is added as a flavor and texture enhancer to chai and isn't necessary in order to reap the health benefits of this type of tea. If you are lactose intolerant, you can also use rice milk or soy milk instead. Chai tea can be brewed using a liquid tea base or tea bags. 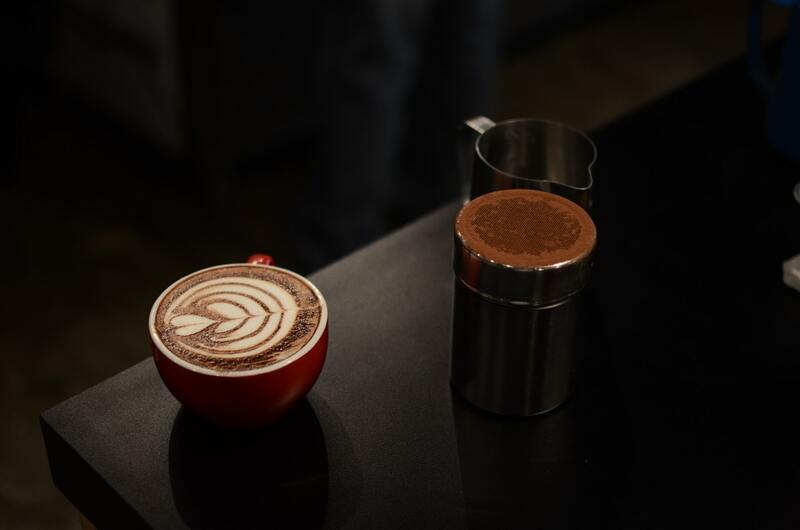 You can find both types at the store and local coffee shops such as Starbucks. You can also make your own chai tea concentrate at home using peppercorns, cloves, cardamom pods, cinnamon sticks, ginger and black tea. For a detailed recipe, you can look here. 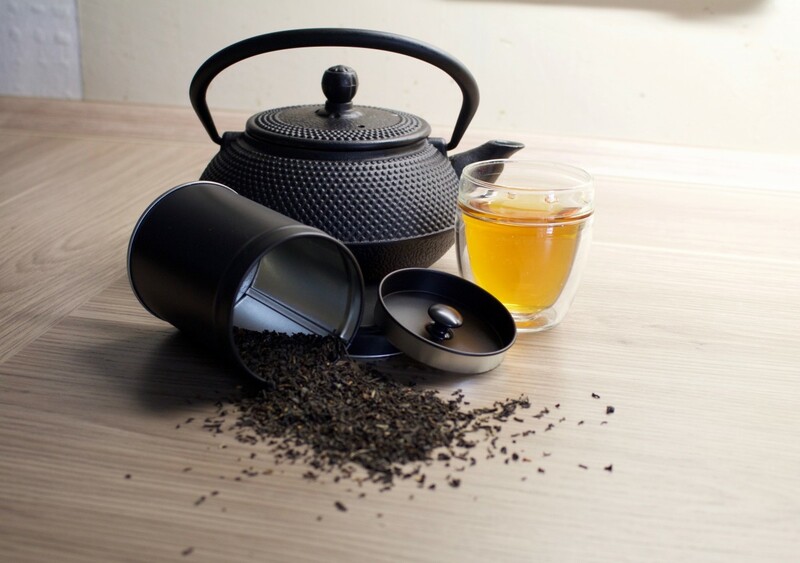 Start by adding your chai spices and high quality loose leaf tea leaves to a teapot or teacup. Use around 2 grams or 1 teaspoon of tea leaves and spices for every 8 ounces of water. Higher water temperatures enable chai teas to develop a full-bodied flavor and release the flavonoids, polyphenols and aromatic scents of the spices. Boil water to 212 F for the best flavor. Once your water has reached the desired temperature, pour over the tea leaves and allow them to steep for 5 minutes. For iced chai, brew as you would hot tea and let the mixture cool to room temperature. Add warm whole milk (or alternative milk), brown sugar, white sugar, or honey to taste. To make a chai latte, simply add a dash of chai tea concentrate to a cup of steamed milk. Chai lattes traditionally have more milk than a typical cup of normally brewed chai tea. Most chai latte recipes are also sweetened using a little sugar or honey. 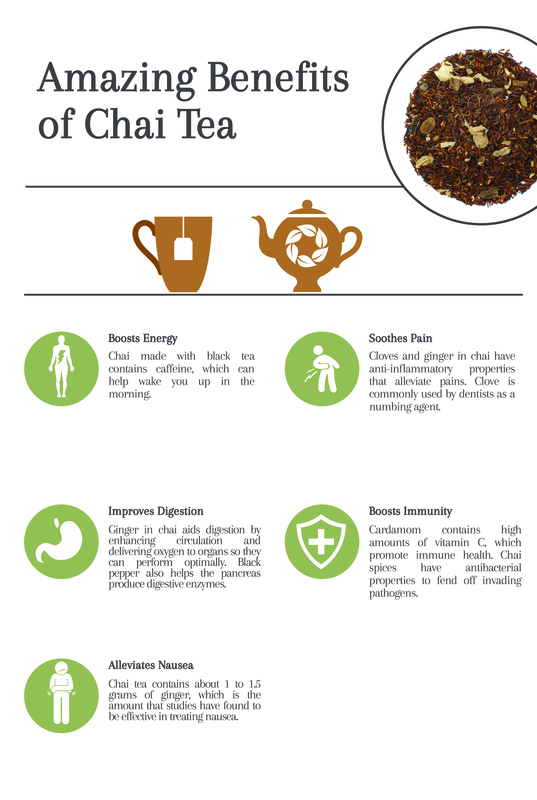 Chai tea offers a variety of health benefits ranging from overall immune health to preventing heart disease and cancer. 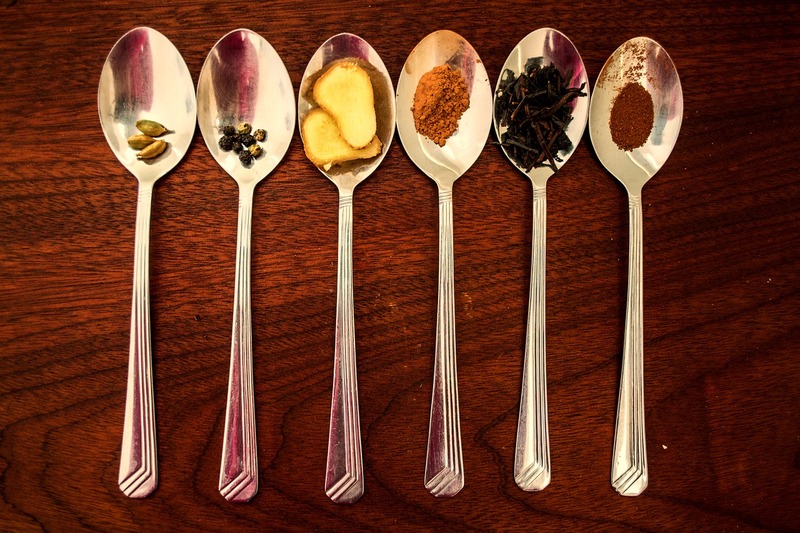 Thanks to spices such as cinnamon, ginger and cloves, you not only get a great-tasting beverage, but one that offers an immense amount of health potential. With a robust flavor and powerful ingredients, this spiced tea is a great way to start your day. With less caffeine than a cup of coffee, you can drink up and not worry about feeling jittery or not being able to sleep later. Let the aromas invigorate your senses and reap the benefits of healthy antioxidants and polyphenols. The antioxidant effects of chai tea enable you to live a healthy, happy existence while enjoying all the flavors life has to offer. Settle in, drink chai tea and remember: It's always tea time!